When I first decided to write my year in review, I thought it would be easy to write a post on the books I read this year. But then came time to sit down and write and my mind went blank. I had a hard time trying to even remember most of the books I read this year, especially ones that were published in 2013. Next year, I’m making a list and checking it twice. In the end, I was able to come up with a small list, plus a few books I’m looking forward to in 2014. OMG, I loved this book! The minute I started reading it, I had a smile on my face all the way through. 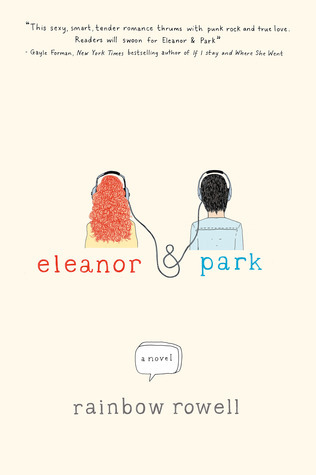 Okay, not all the way as the story takes a darker turn, but I was still rooting for Eleanor and Park because I loved both the characters and I loved their relationship. Rainbow Rowell tells their love story in such a sweet and realistic way that you fall in love with both of them as they fall in love. Another aspect of the novel, for me, was the nostalgia factor as the story was set in 1986, so a number of cultural references I could relate to. Even thinking about this book gives me a warm fuzzy feeling and I know this will be a book I will read again and again. 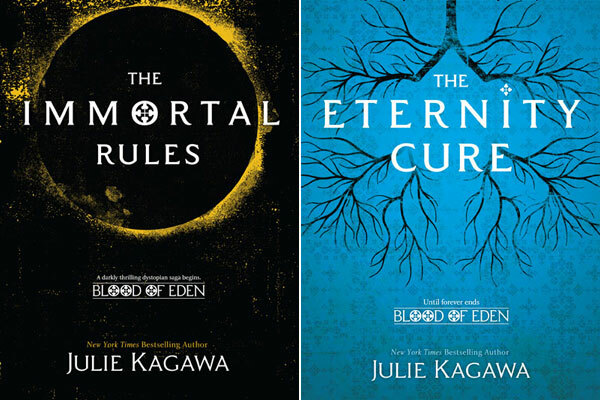 I know that Eternity Cure actually came out this year, but in order for me to write my review (link here) I had to read Immortal Rules, so I’m placing both books as my favorite for this year. This series is just so intense and it makes vampires scary again, not mopey teenagers in love. I completely lost myself in the world that Julie Kagawa created and fell in love with Allison and Zeke. The Blood of Eden series will be one I’m sure I’ll read again and again. Plus, after the cliffhanger that Kagawa left us on, I’m eagerly anticipating the next book, which is titled “The Forever Song” and publishes in April. I only started reading the Heroes of Olympus series at the request of my students and ended up enjoying the series. While my students were over the moon excited for the 4th book, I was a bit ambivalent as I really didn’t like Mark of Athena all that much. 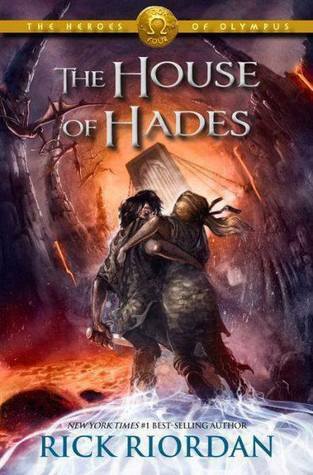 I have to say that I was extremely pleased with House of Hades, the improvements by Riordan to handle the narrative of 7 points of view, as well as how he handled issues of diversity amongst the characters. He doesn’t shy away from it, but he also doesn’t make it a “afternoon school special” feel. He also made a beloved character gay, which shocked my students, but pleased me immensely because Riordan’s world now felt like the one we live in. If you haven’t read the “Shatter Me” series you need to. It is such an intense series and beautifully written at the same time. 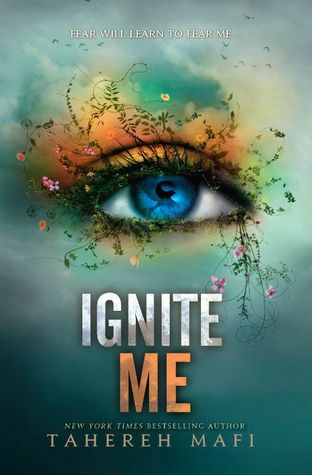 Ignite Me is the last book of the series and I can’t wait to see how it’s going to end. Also, isn’t the cover just gorgeous?